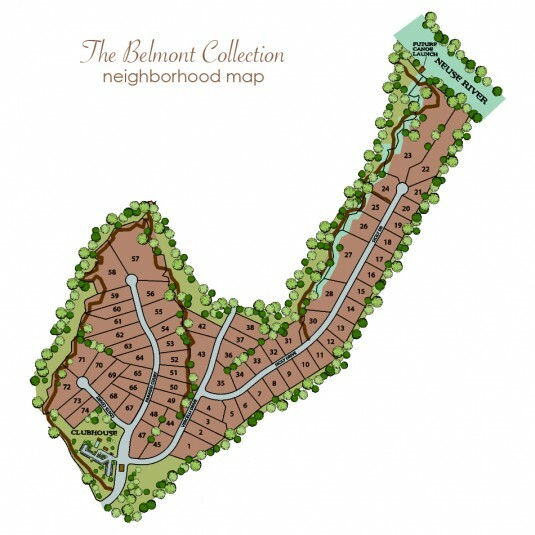 The Belmont Collection: Generous home sites from .5 to over 5 acres, many bordering Portofino’s trails or streams, allow home buyers to choose the location that is perfect for them. 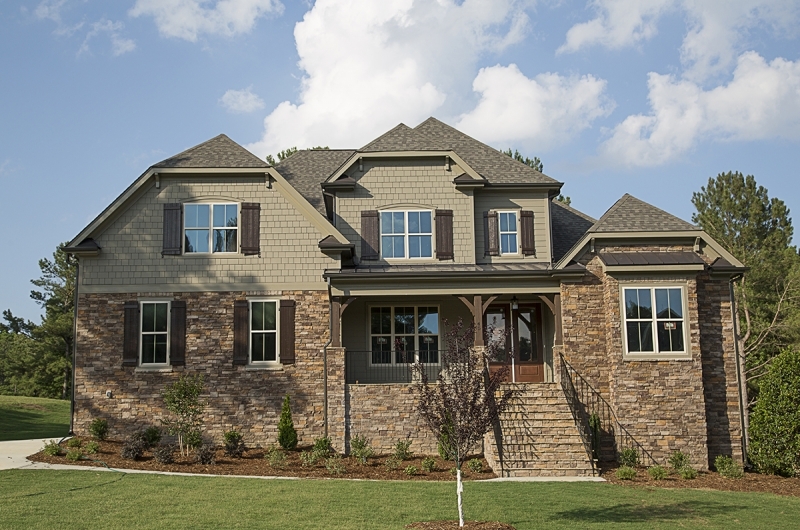 Our team of carefully selected home builders brings a unique selection of luxury home designs that complement the idyllic scenery. Centered in Portofino, homeowners in The Belmont Collection are in the midst of all the amazing amenities and conveniences that the Portofino community offers.